With 20 years of experience in above ground pools we can help you save time and aggravation, so you can enjoy your new pool faster or have it removed without the hassle. 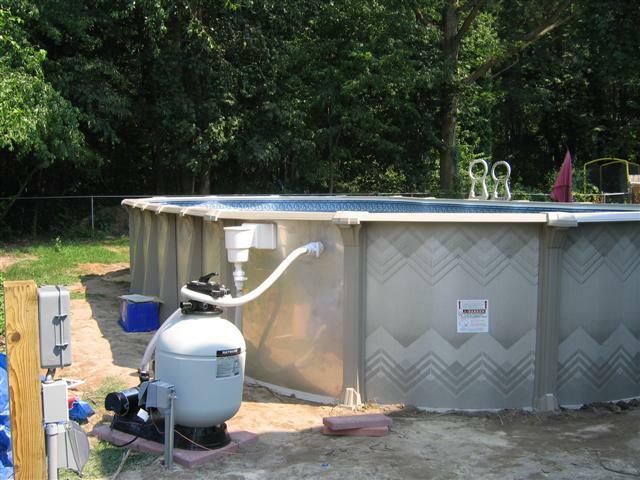 We give you peace of mind knowing that your new pool has been installed/removed by professional pool technicians! 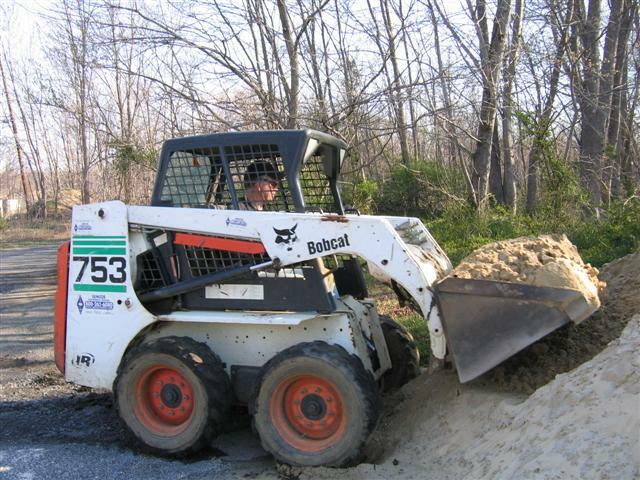 We employ the newest techniques and equipment for installation/removal. 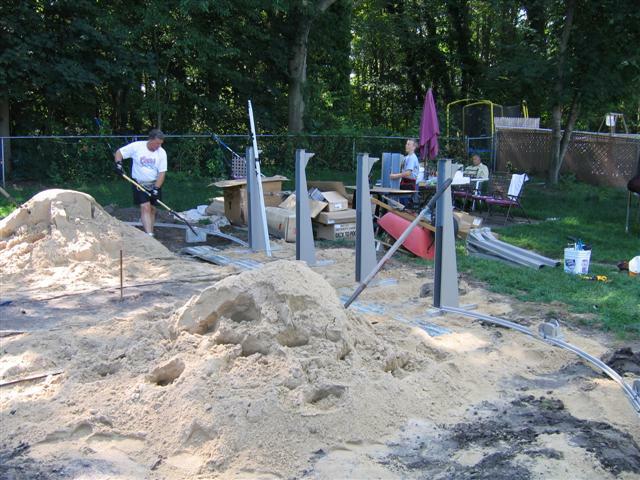 We correctly install your pool using oversized patio block footings and deeper sand beds, so that your pool remains rock solid for years of enjoyment. 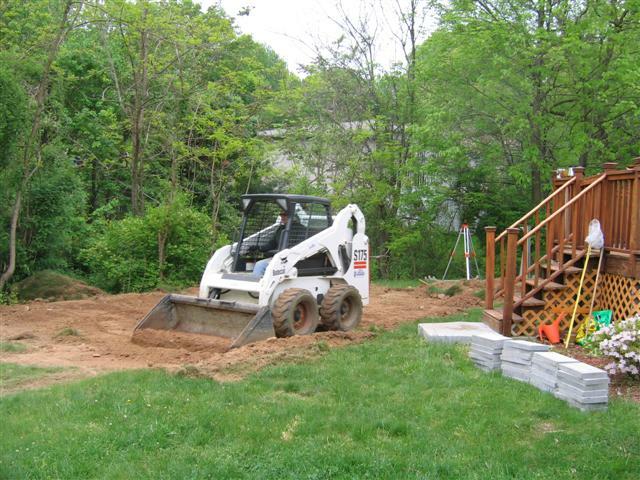 We offer expert grading and leveling with the least amount of damage to your yard and landscaping. 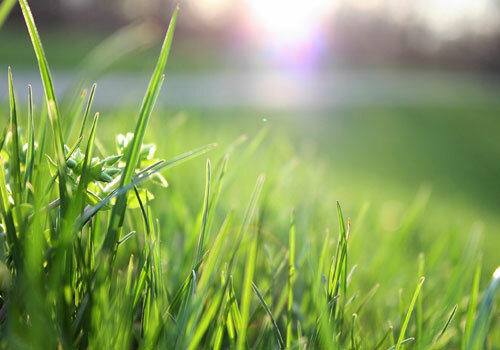 Let us walk you through the basics of installation and what we will need to know from you! Click the button below to see our step by step guide and fill out a preliminary form to get things moving faster. Once we know some information about your pool we can get to work. 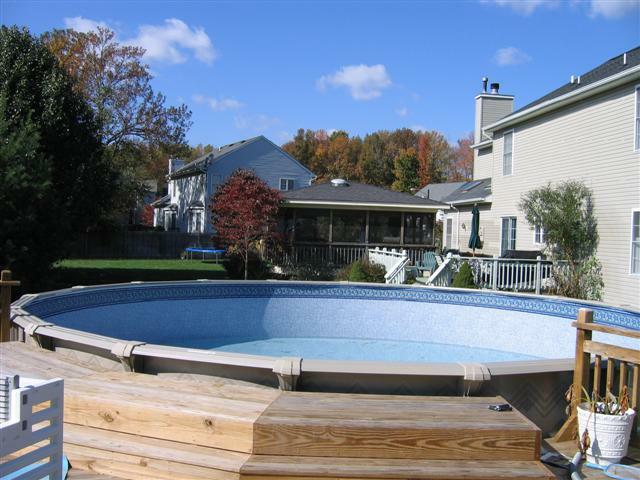 We dismantle and remove above ground pools and arrange for disposal no matter the reason. Relocating and you want to take the pool with you? Upgrading to a larger pool or maybe an in ground pool? Pool is very old and in disrepair or not structurally sound? Pool has suffered a catastrophic failure and can't be repaired? Kids have all grown up and moved away and you don't need the pool anymore? 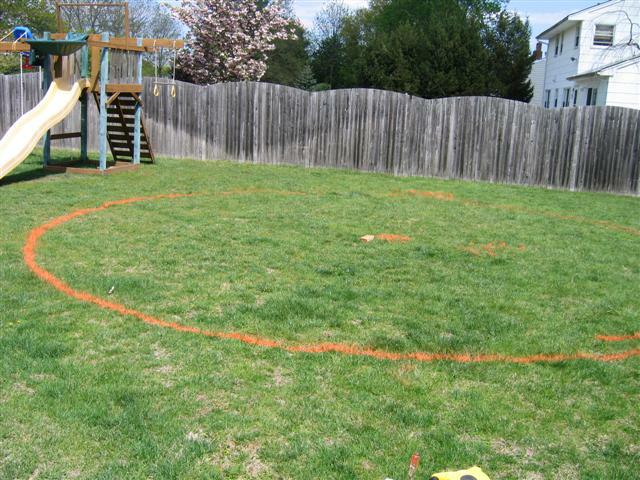 Township or municipality will not cart away your old pool. We can dispose of it for you?